Today I'm so happy to announce a new monthly link party, and you're all invited to participate! 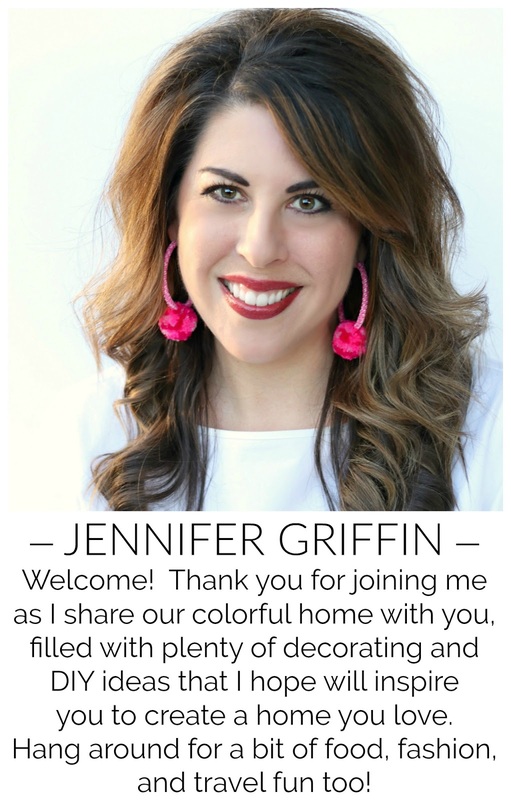 I'm teaming up with three of the sweetest bloggers around to host our "Best of the Nest" Party, where you can link up your best project from the previous month. Every month on the last Friday we'll be ready to party! All four blogs will be participating in the link party. You only need to link up on one of the hosts' pages, and your link will automatically be shown on all four blogs. And, anyone can enter, even if you don't have a blog! You can submit a photo through Instagram by using the hashtag #bestofthenest and tagging at least one of the hosts in your post. You can follow any or all of us and we'll be sure to remind you! You will also be able to submit your project through Pinterest. We'll share more details on how to do that next week. So next Friday, February 28, get ready to bring your best project from the month. 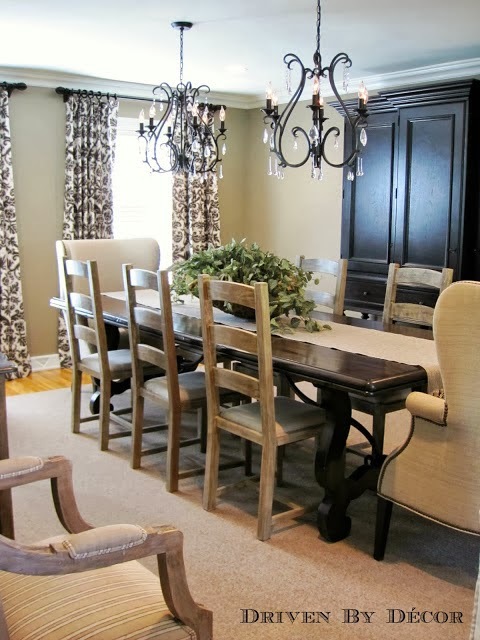 It can be anything from your "nest"...a DIY project, room makeover, craft, tip, or recipe. I am so incredibly happy and honored to be hosting with these unbelievably talented bloggers. If you don't know them, head over and say hello! The four of us can't wait to see what wonderful things you have to share! We'll be featuring some of our favorites. 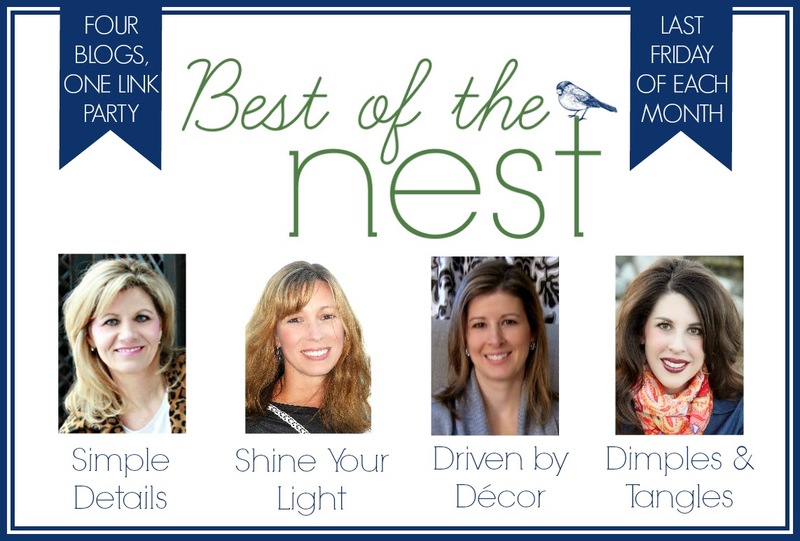 I really hope you'll join us next Friday for Best of the Nest! A big congratulations to Barbara P. who was the winner of the lamps.com giveaway! And, if you could use a better smelling vehicle, don't forget to enter the PERK Vent Wrap giveaway. It's open until tomorrow night! yay! i am excited about this! awesome group of ladies! Hi Jennifer! This sounds like a fun party...I'm putting it on my calendar so I don't forget! Super excited!! 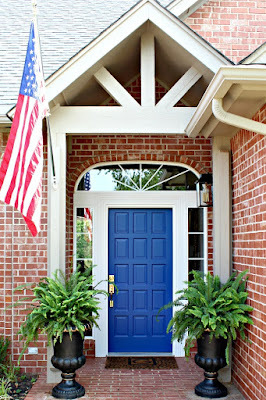 You and Pam at Simple Details are my two favorite bloggers! You are on my must check out daily list. Looking forward to checking out the other two gals! Thanks for sharing! I'm excited about the link-up. Fun times ladies! Let the party begin! I am so excited about this! Let's party!